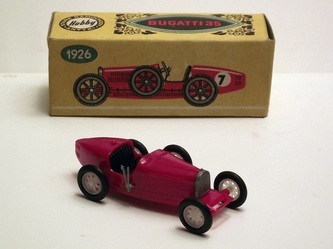 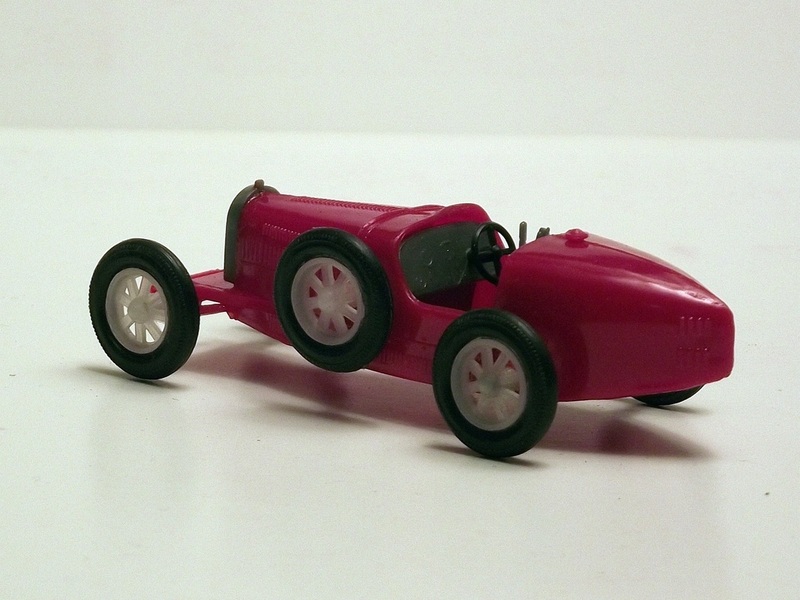 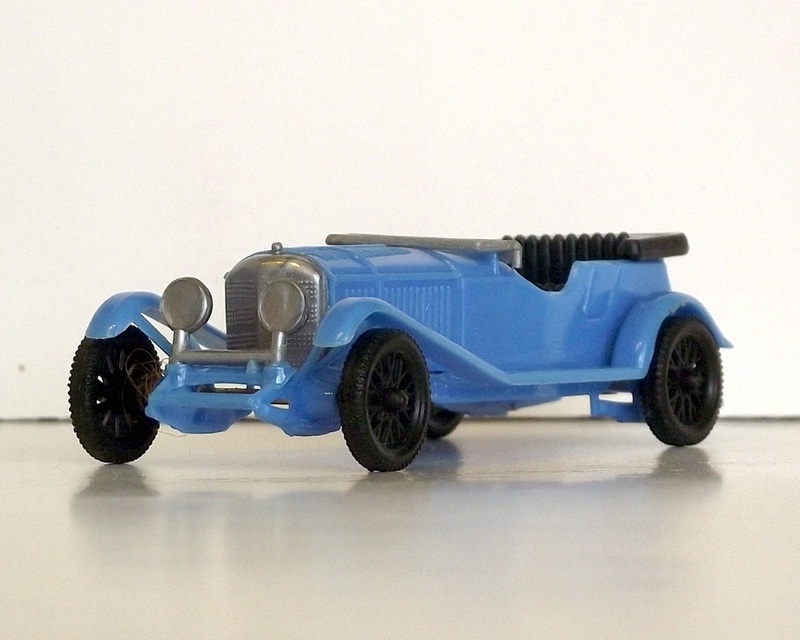 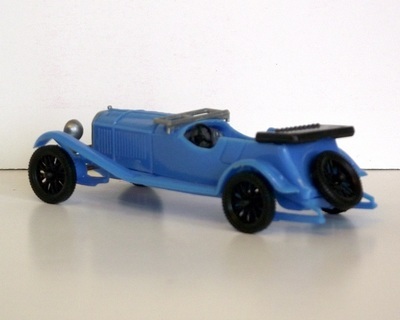 The Type 35 was the most successful of the Bugatti racing models. The Type 35 was phenomenally successful, winning over 1000 races in its time. 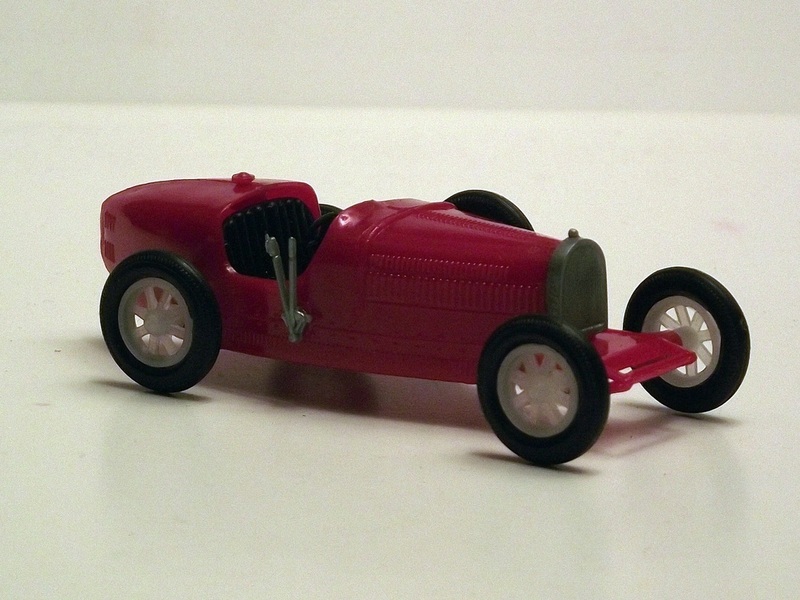 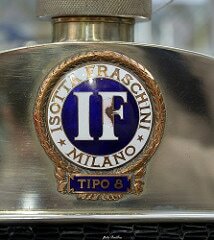 It took the Grand Prix world Championship in 1926. 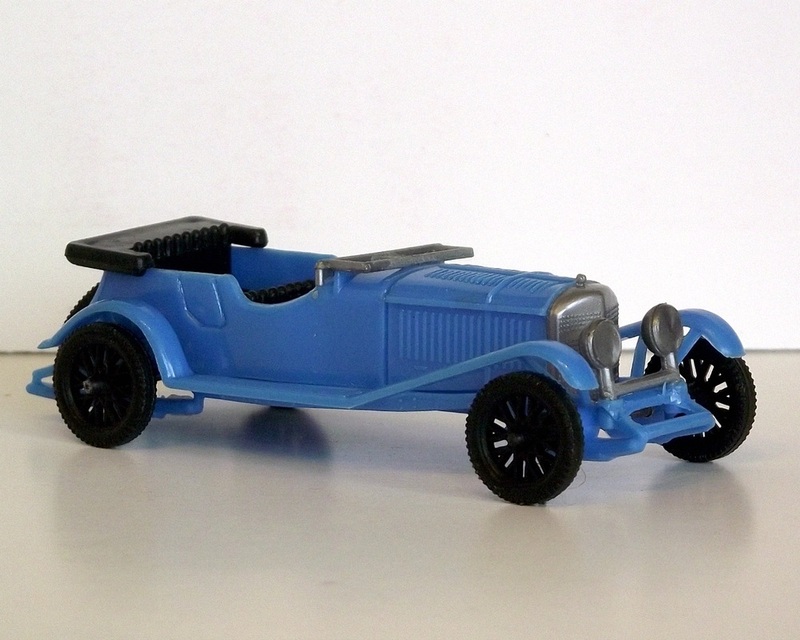 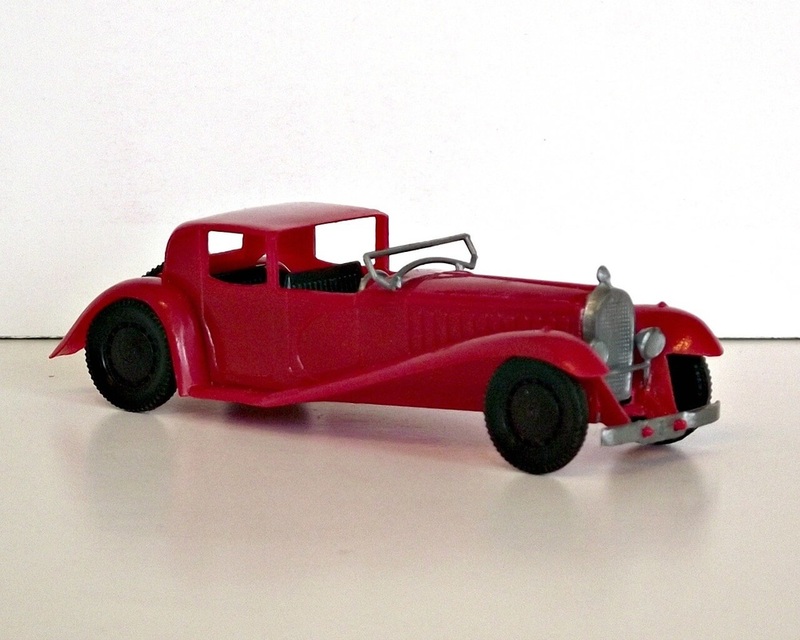 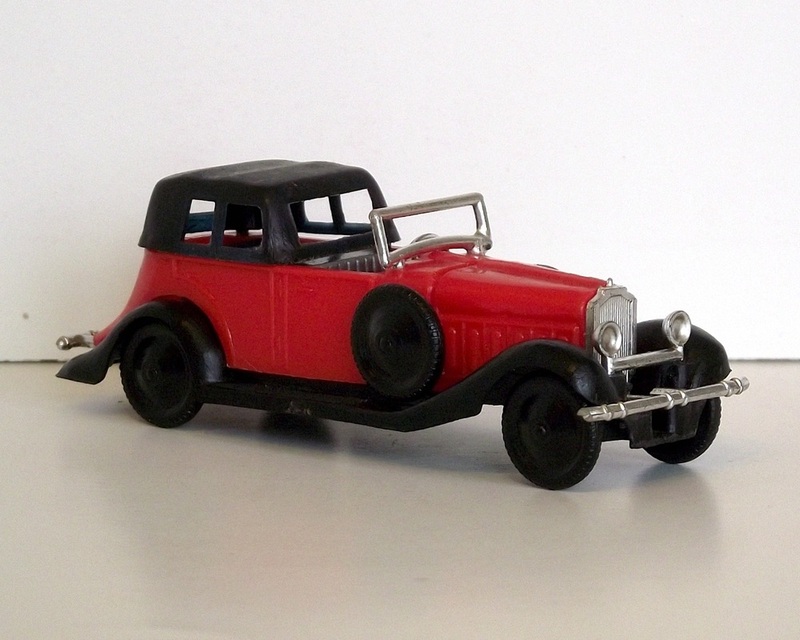 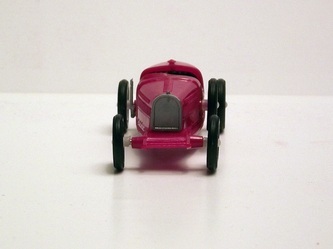 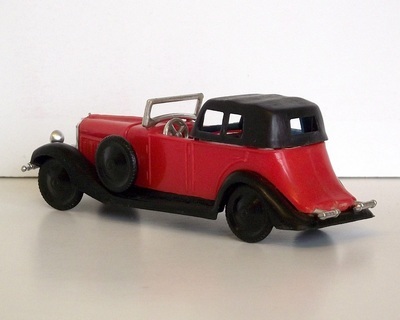 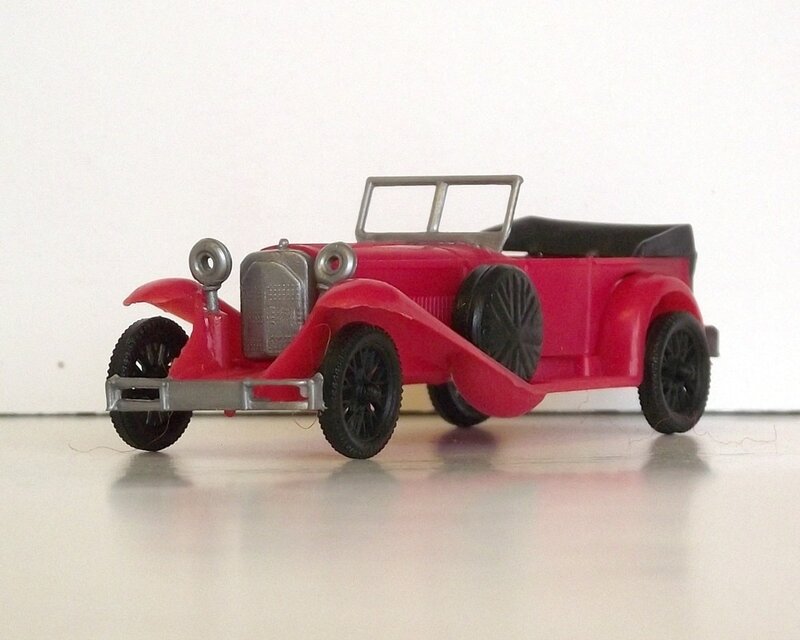 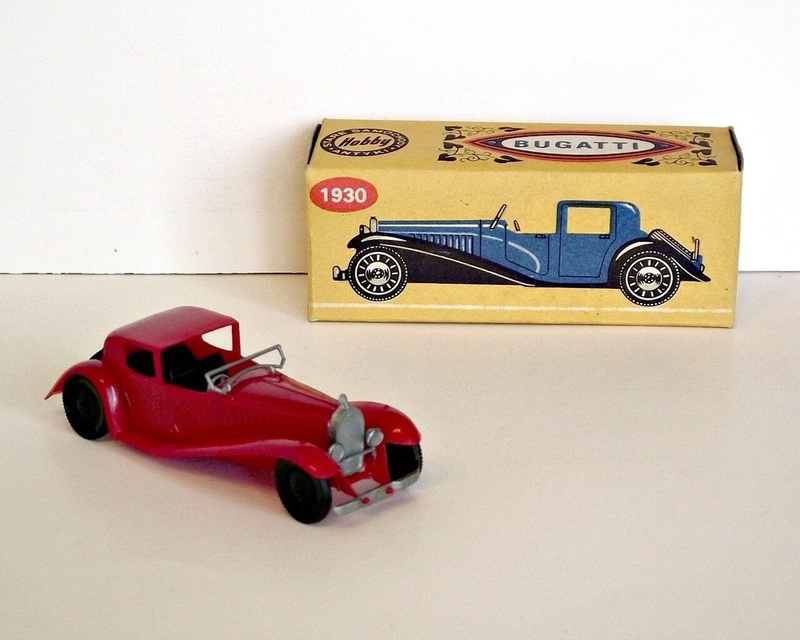 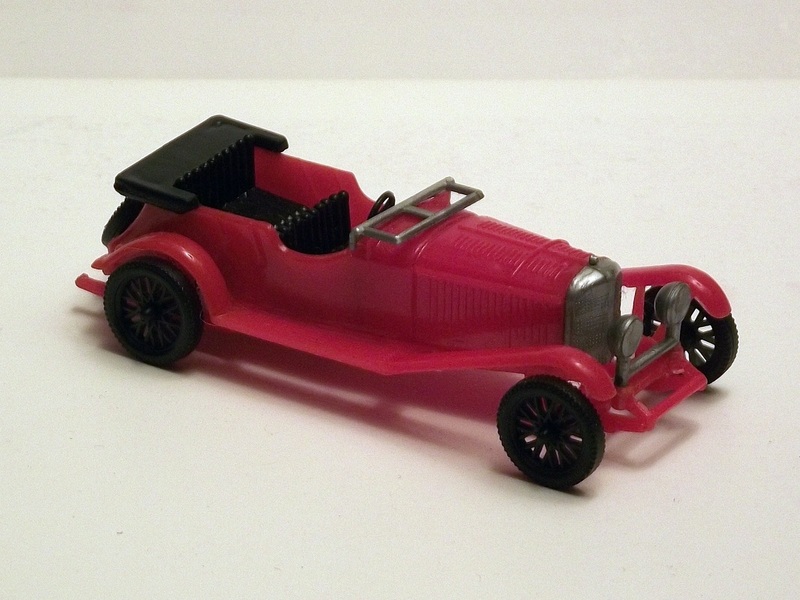 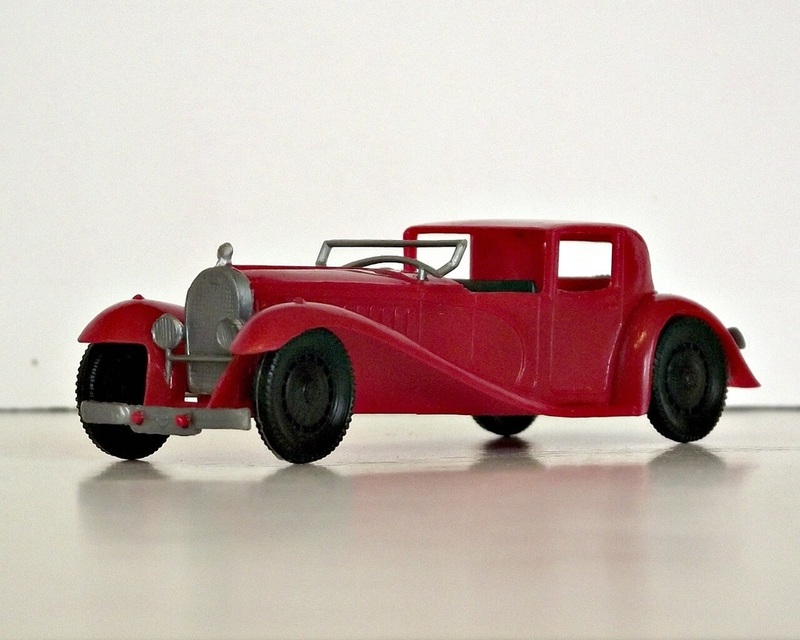 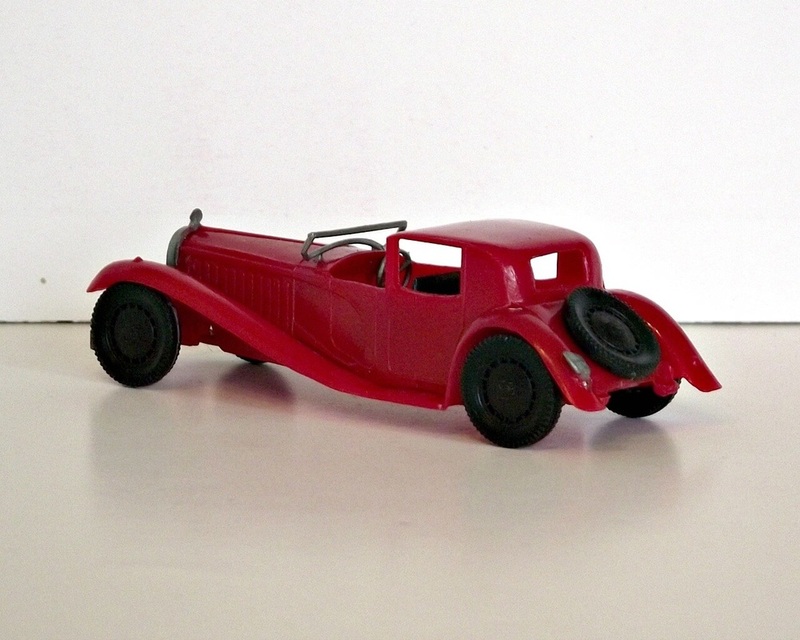 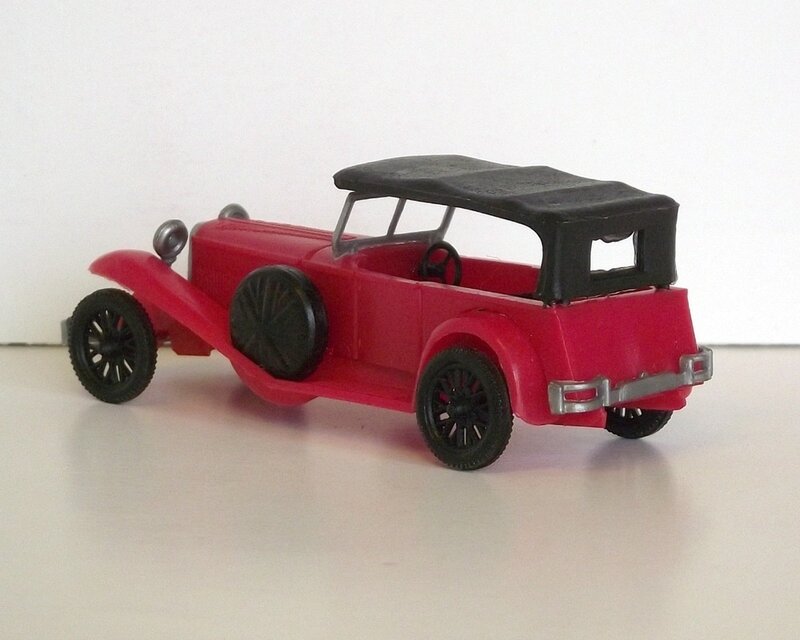 This is a plastic scale model of what it seems to be a BUGATTI Type 41 Royale Coupe made by Estetyka Warsawa of Poland sometime in the 1970's. 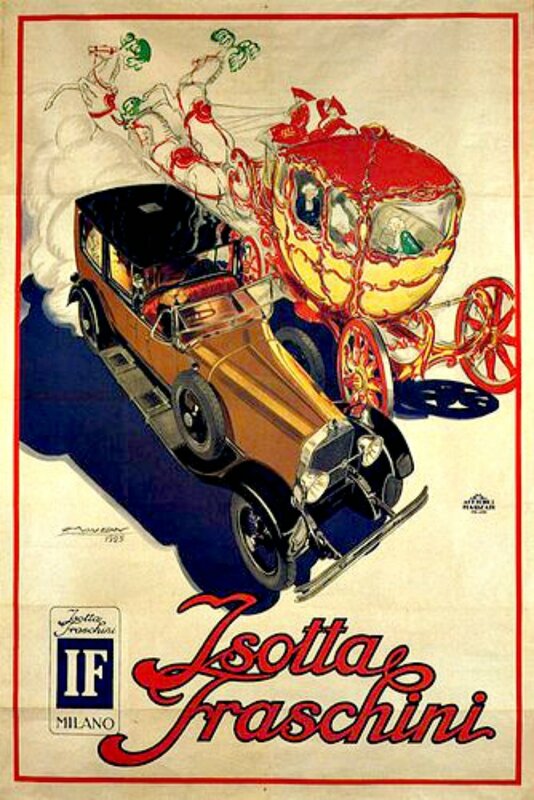 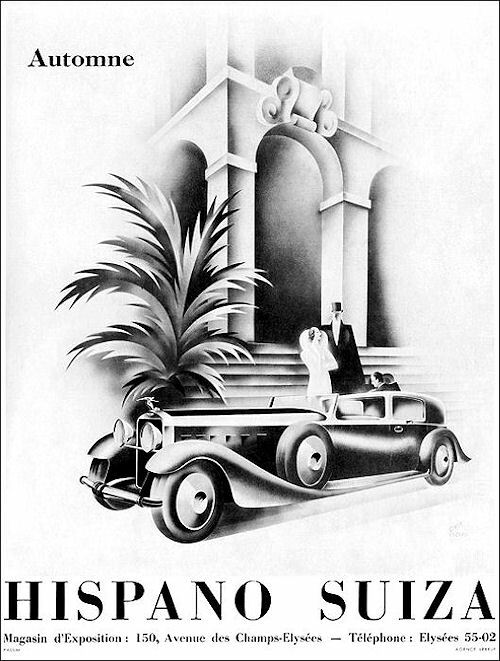 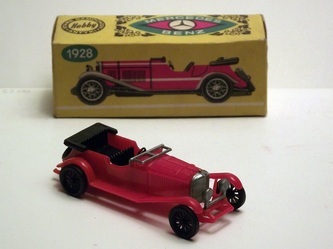 No scale or details are given except the year of the model, 1930. 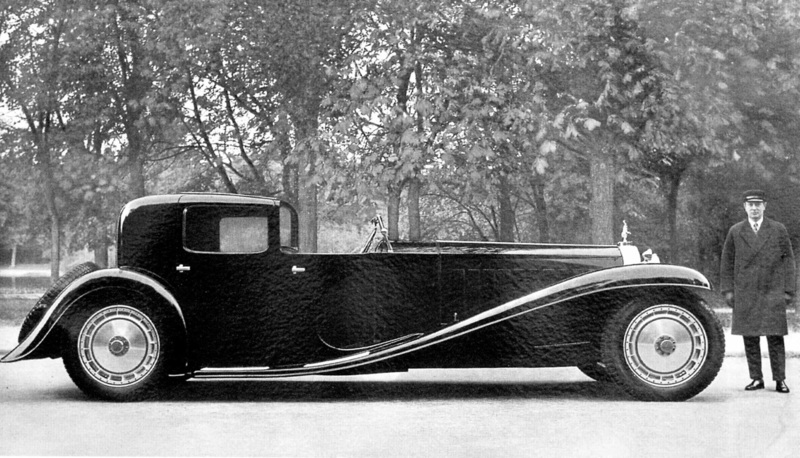 ​The BUGATTI Type 41 Royale Coupe was built from 1927 to 1933 and it was one of the largest cars in the world. Ettore Bugatti planned to build 25 cars but only 3 were sold out of 7 models made. 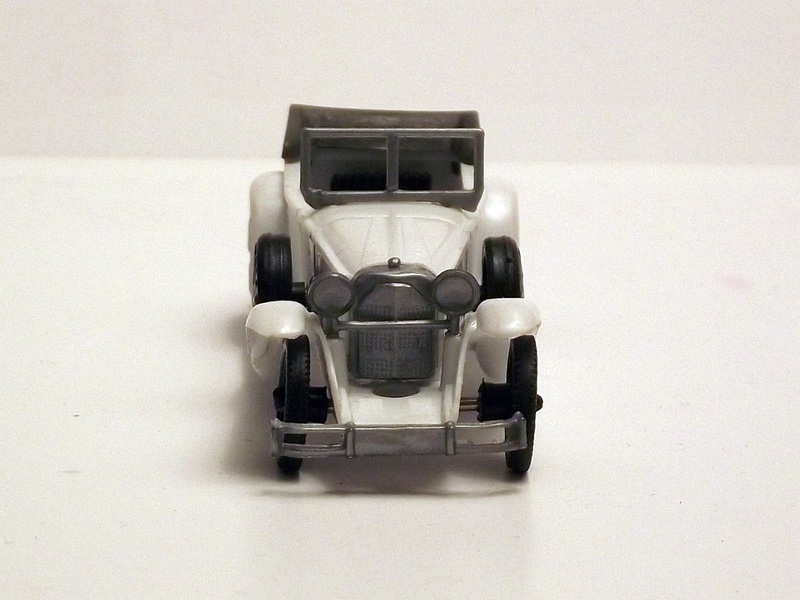 ​No details are given (no scale) for this plastic scale model from Estetyka of Poland but it seems to be a replica of the HISPANO SUIZA H6C from 1934. 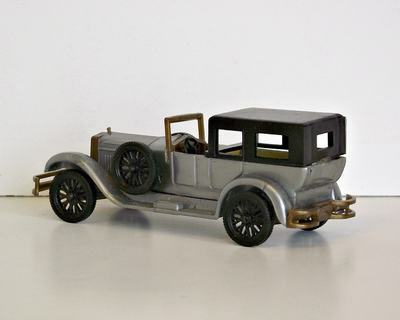 ​The Hispano-Suiza H6 was available since 1919 and it would remain in production for over a decade. 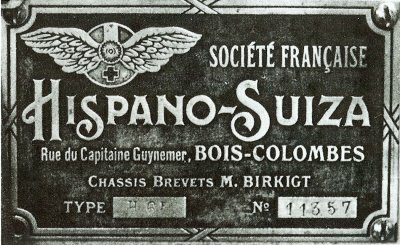 In it's original 6.6 liter guise the Hispano-Suiza disposed of 135 bhp and could top 130 km/h and had servo brakes. The model is not very accurate in details but the shown model still looks better then the other colour versions I have seen. 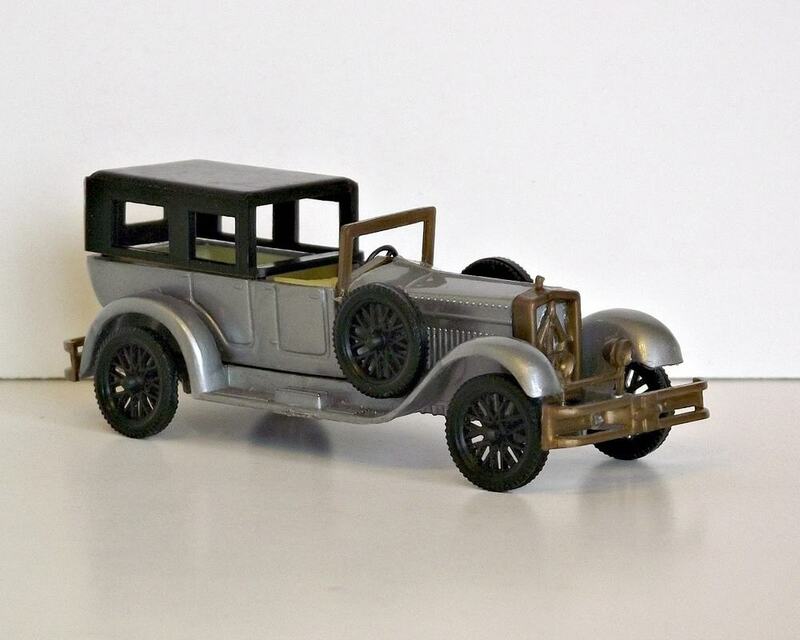 No details were presented for this Hobby series plastic scale model from Estetyka of Poland. Aparently is a replica of the MERCEDES BENZ Type S from 1928. 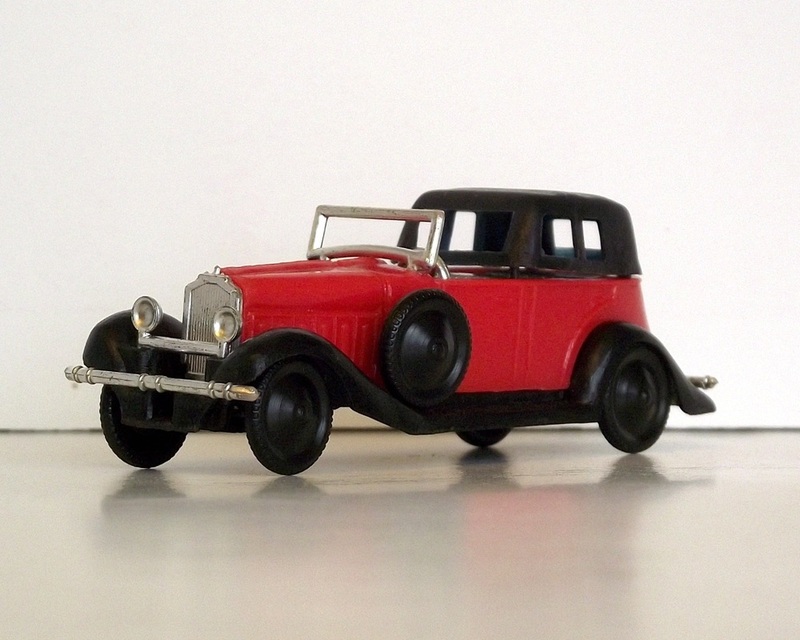 The Mercedes-Benz Type-S was designed by Ferdinand Porsche for Mercedes-Benz in 1927. 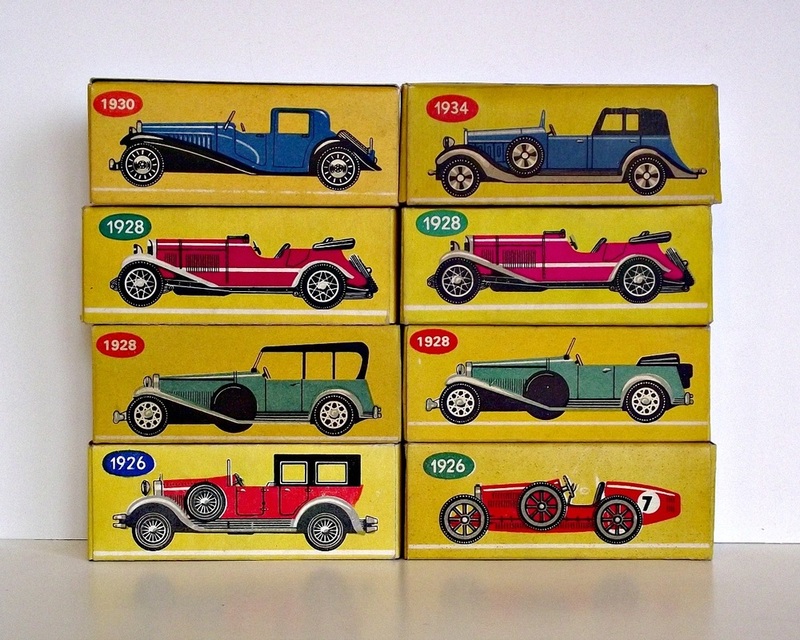 The S in the vehicles name represented Sport. 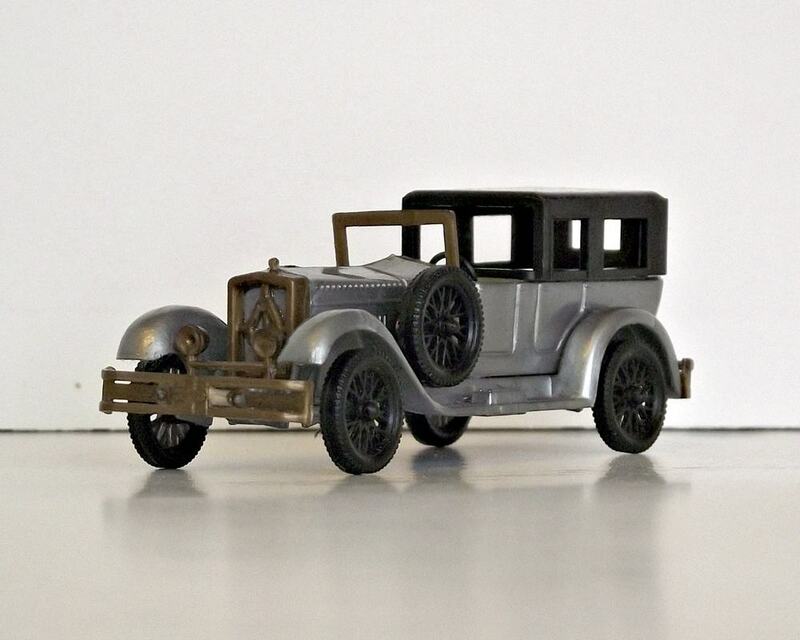 During its production life span, 146 examples were produced, guaranteeing its exclusivity and making it a highly desired automobile among many collectors. 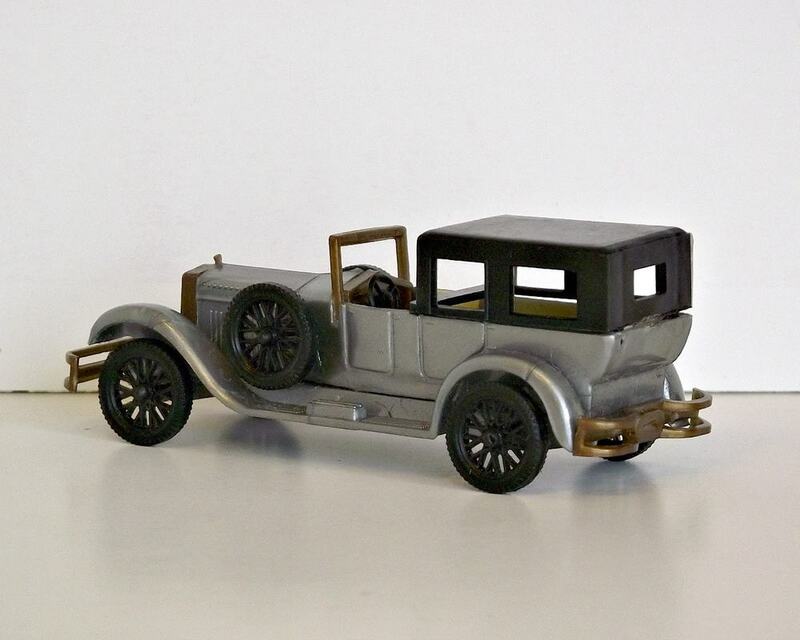 The rear suspension was leaf-spring design passing under the axle while under the hood was a supercharged inline-six cylinder engine capable of producing 180 horsepower. 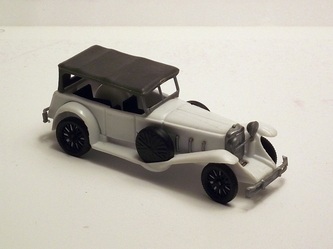 The scale model is presented as only MERCEDES-BENZ 1928. 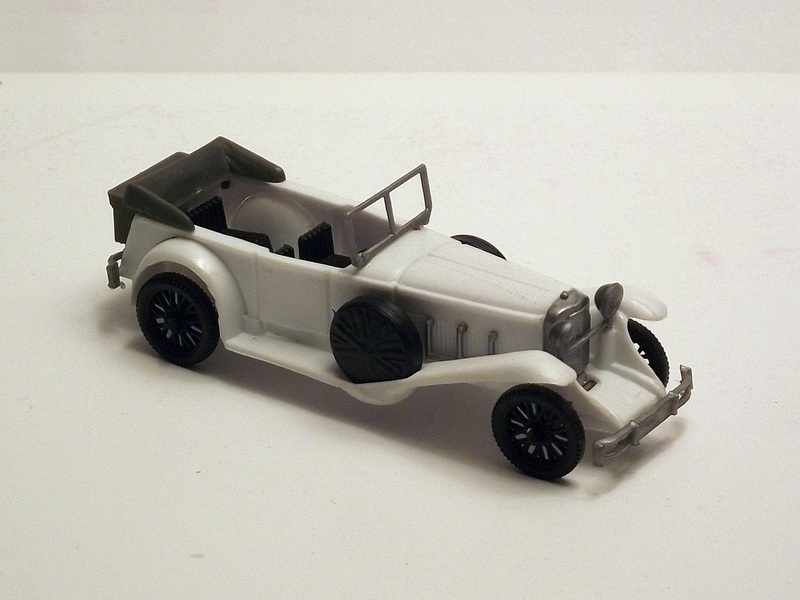 Because of the small scale it is hard to tell which variant was here reproduced. Compared to the original, the large exhausts are missing, but otherwise is similar to the Type-S Roadster made from 1928. 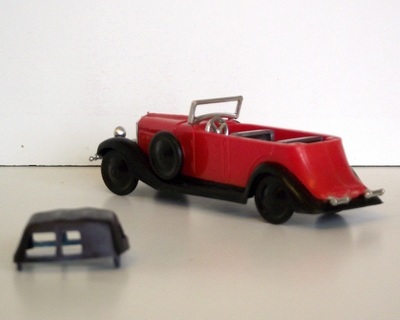 The presented scale model was made by "Estetyka Spoldzielnia Pracy Warsawa" in Poland at the end of the 1970's early 80's. It is a plastic scale model about 80 mm long, no scale given. 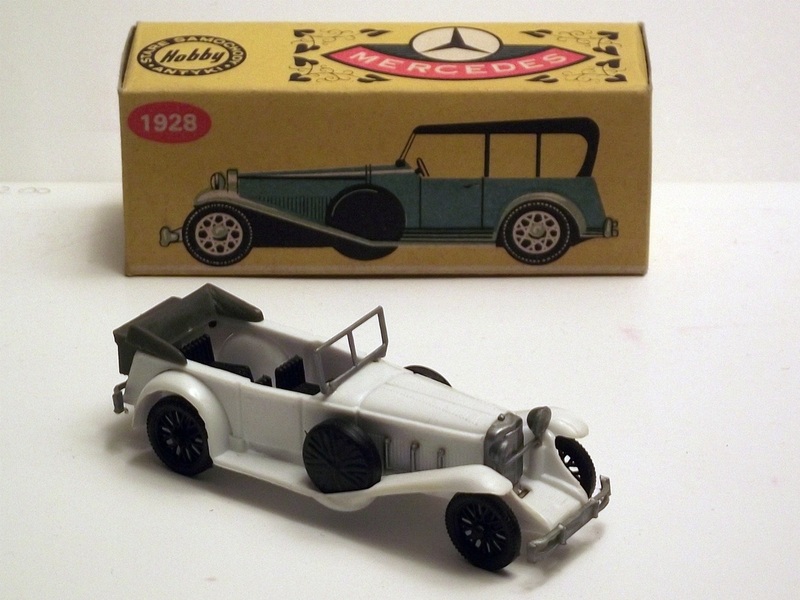 ​The Mercedes Benz 26/120/180 PS was designed by Ferdinand Porsche, then chief engineer at Mercedes-Benz. 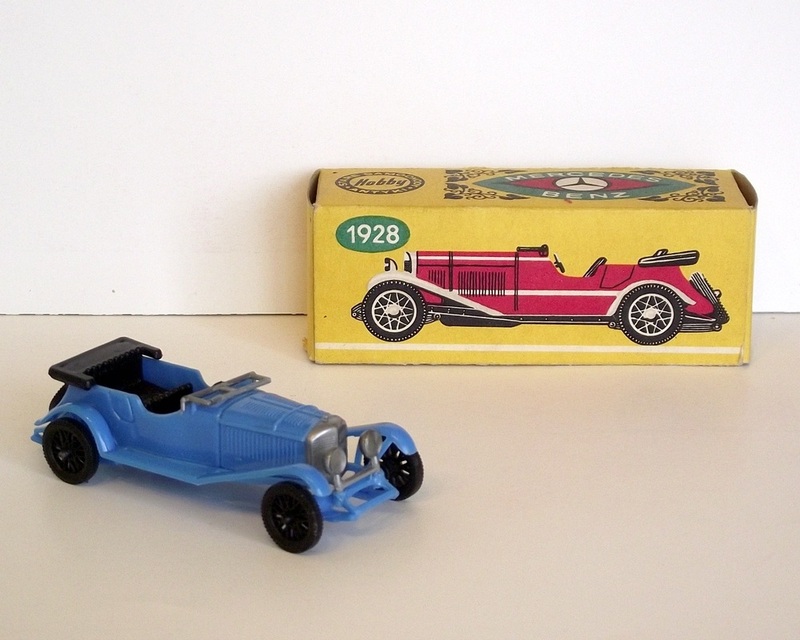 This was a high-performance sports car - type S. In the type designation -26/120/180 PS type S - "S" stands for sport, the number 26 for the control PS, the number 120 for the engine power without compressor and the number 180 for the engine power with compressor. 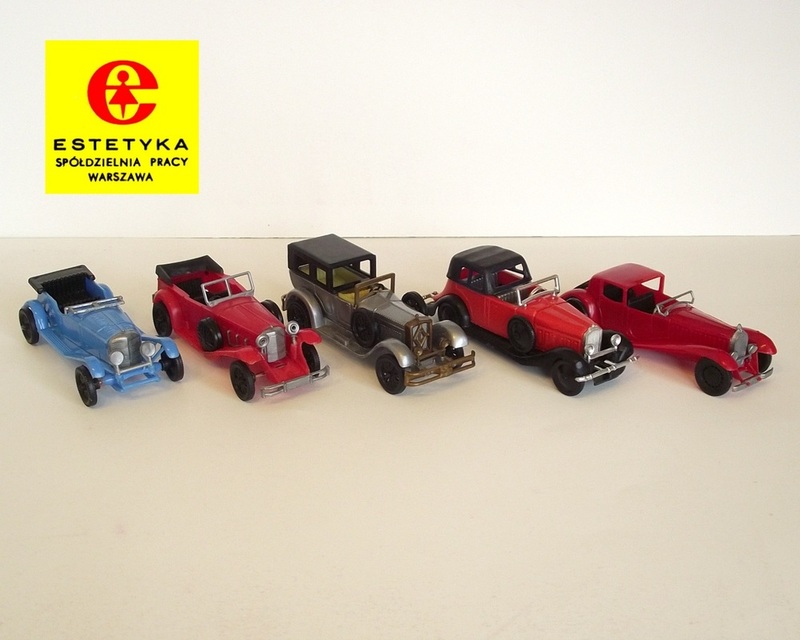 The scale model was built around the late 70's by "Estetyka Spoldzielnia Pracy Warsawa" and there is no mention of the scale they used. 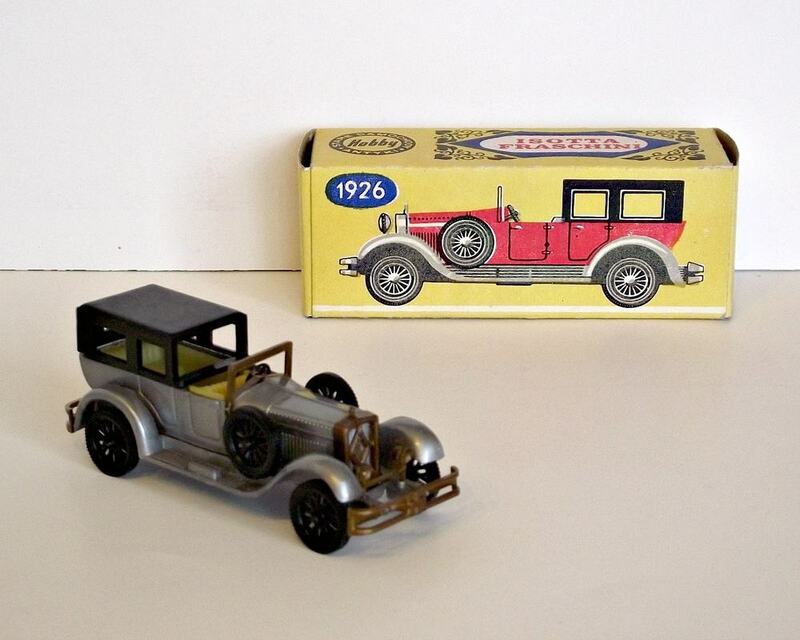 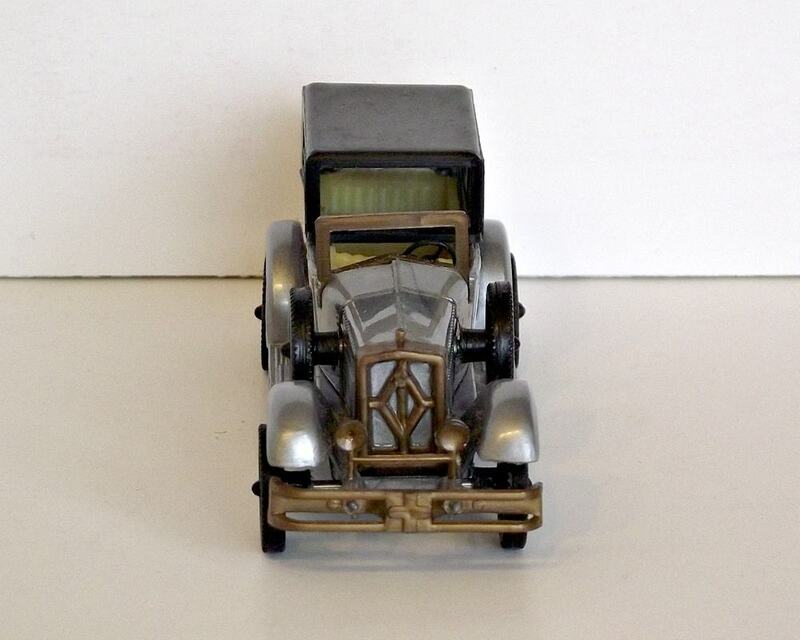 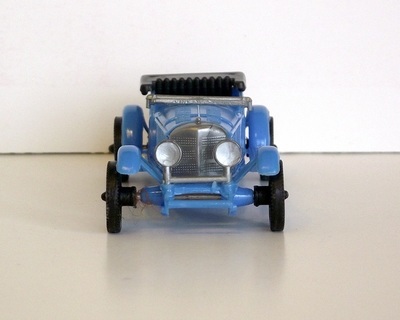 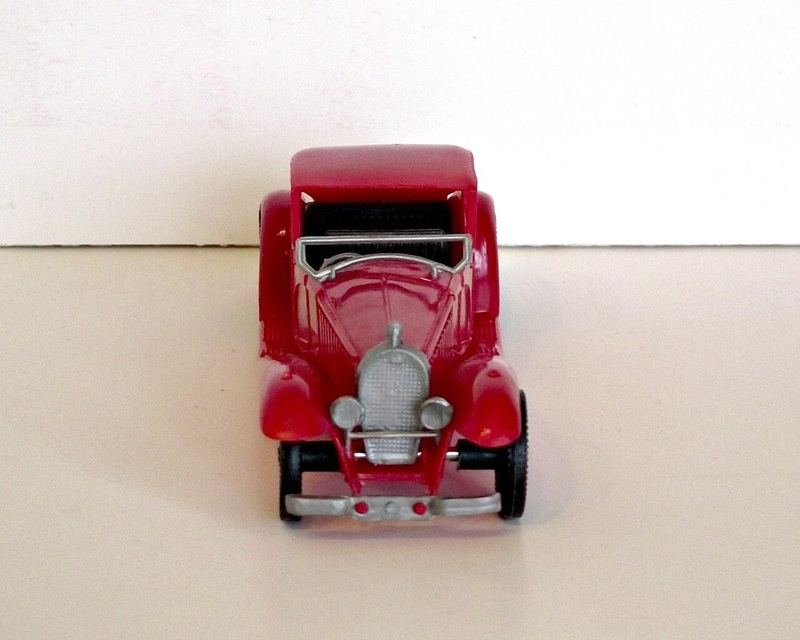 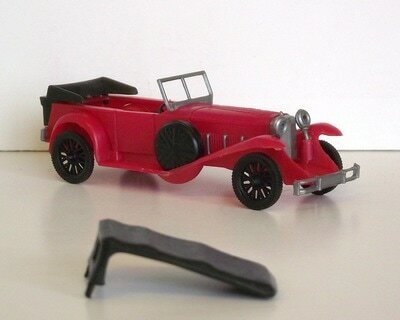 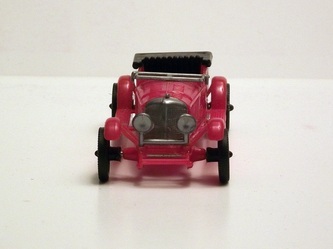 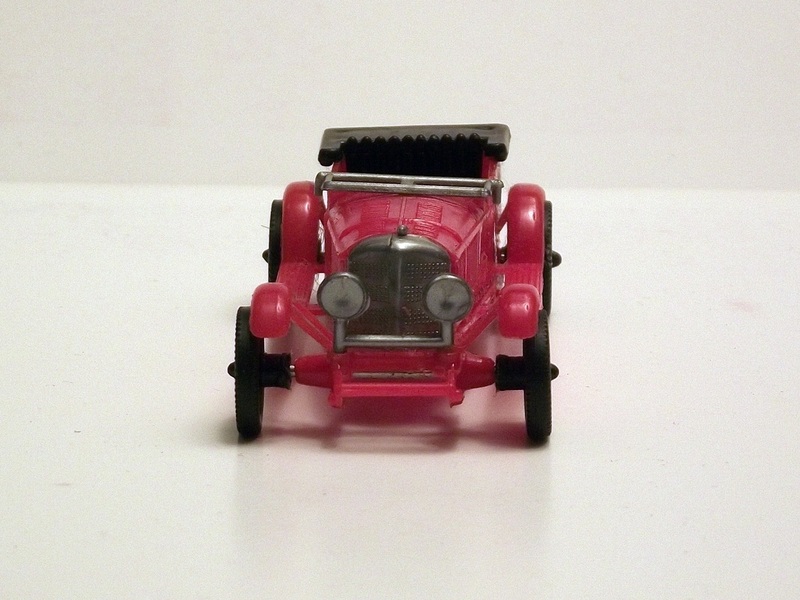 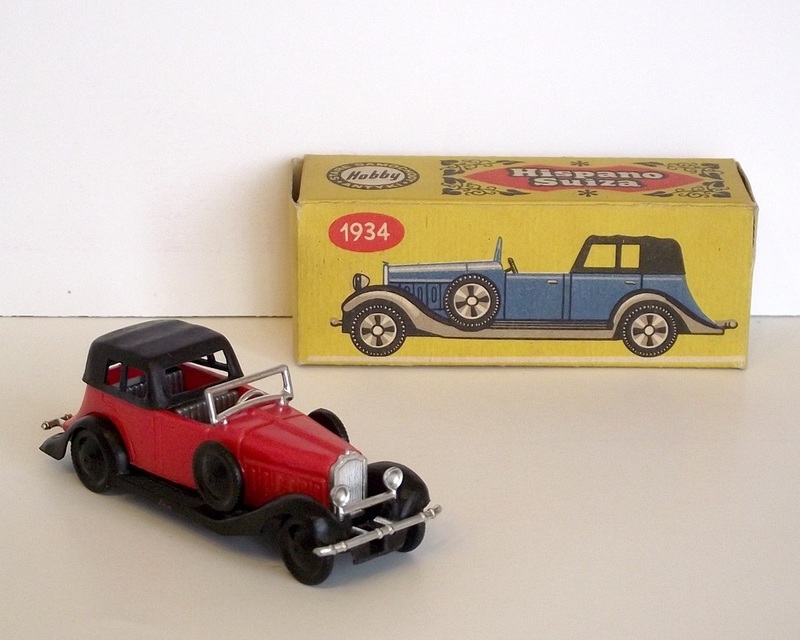 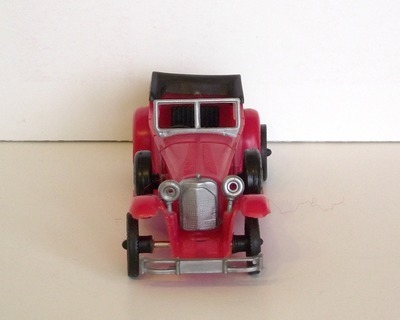 Also the scale model is simply presented as MERCEDES 1928 with no further details. 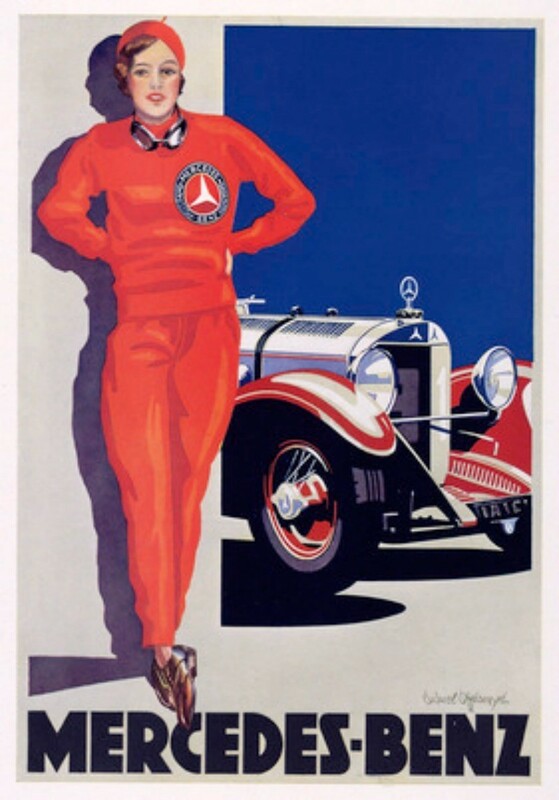 ​The picture to the right is a poster from 1928 called "Frau in Rot" (Woman in red) by Edward Cucuel Offelsmeyer. 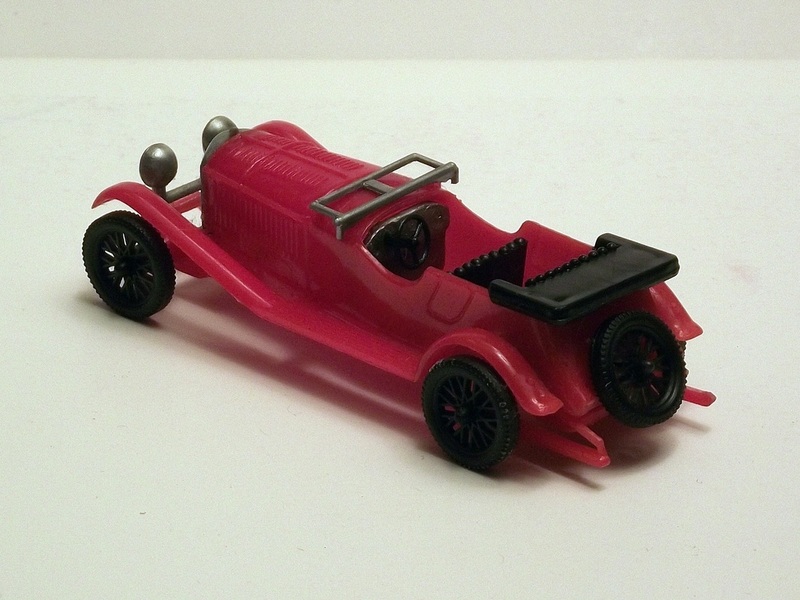 The "Frau in Rot" is actually Ernes Merck a German race driver. 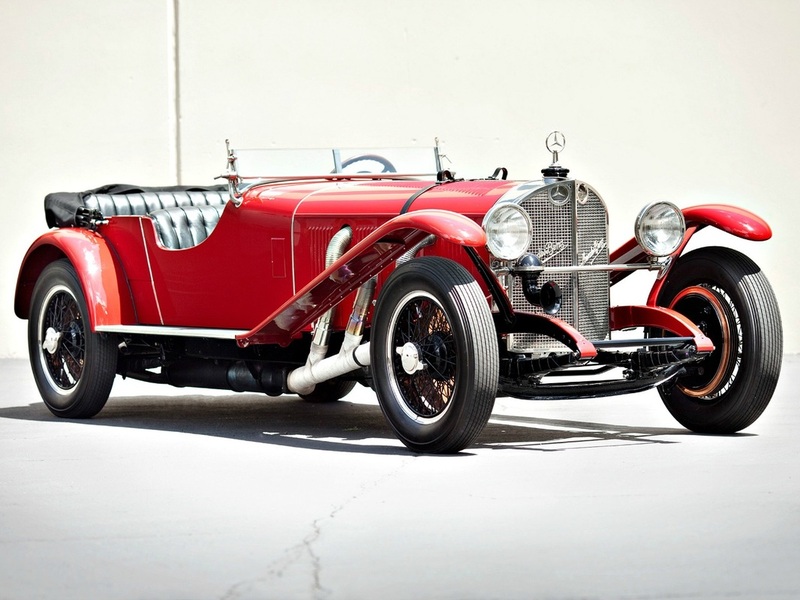 The MERCEDES-BENZ 630 K was a 6.3 liter six cylinder supercharged model made in 1928. This was the basis to the later develloped S and SSK sport models. 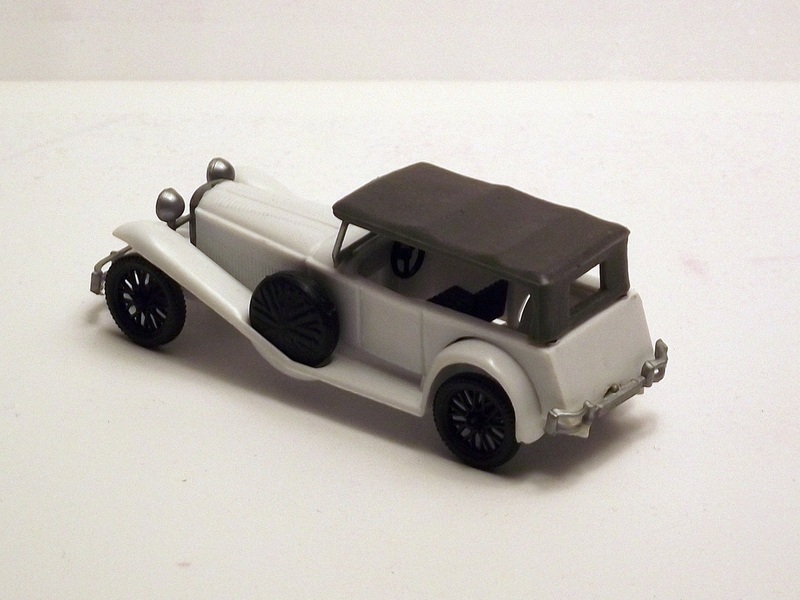 This white scale model had two pieces for the roof. 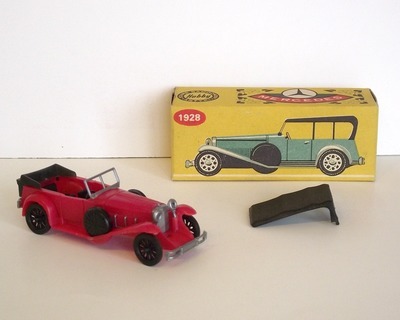 You could change them in order to achive the the soft-top on or soft-top off aspect of the car. It was simply presented as MERCEDES 1928. The scale model was made by "Estetyka Spoldzielnia Pracy Warsawa" in Poland at the end of the 1970's early 80's.